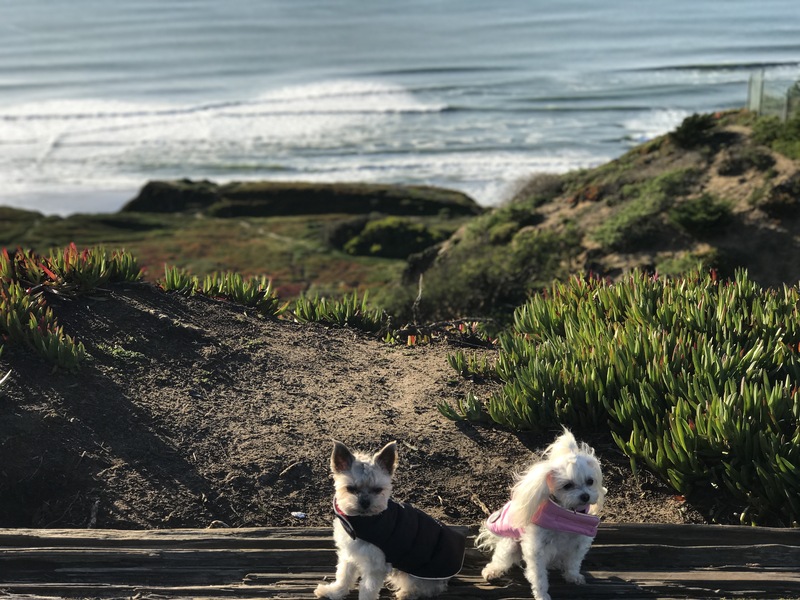 Here are the pups posing with their favorite jackets from Fabdog. 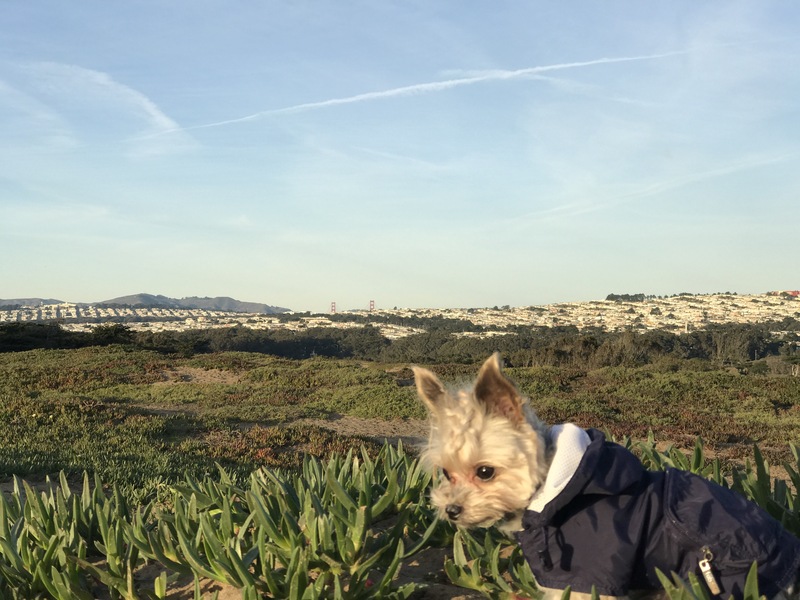 We live in the city by the bay and lately we have been getting some rain,s o the pups go out in their adorably cute rain jackets to help keep them nice and dry. 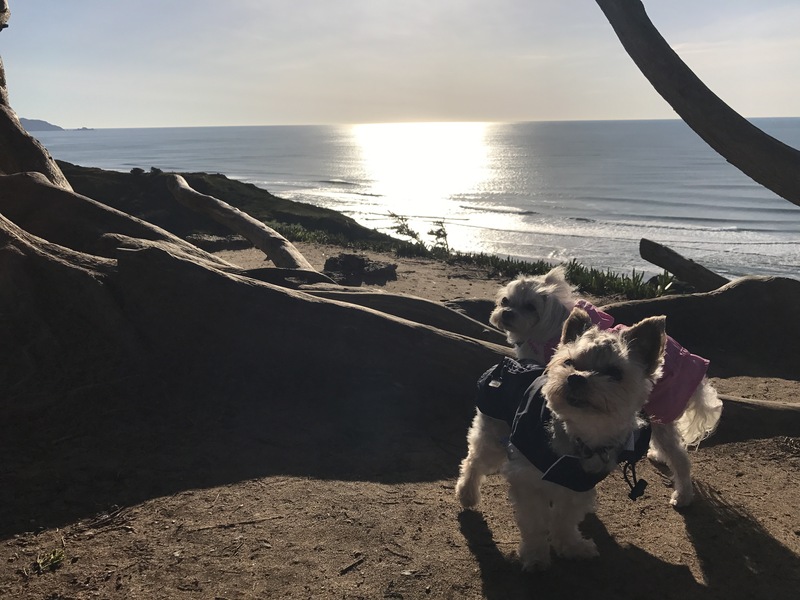 One of my favorite things about them is they are so easy to carry in my bag or on their leashes because the coats fold into themselves making it super convenient. Yes, the price can seem a bit intense but they are worth EVERY penny! They are such great quality and they keep the pups nice and warm while they make a fashion statement. I am so ordering more because that how much I love them. If you would like to see the pups running and moving in their jackets be sure to check out our youtube video right here:Winter Lookbook 2016: Puppy Edition Be sure to let me know what your favorite jacket is in the comments below! My Top 5 Disneyland Food!